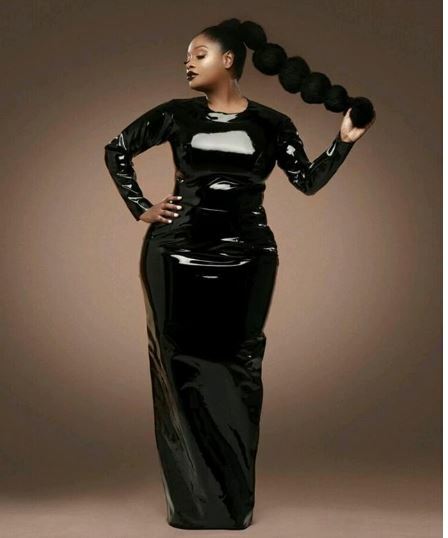 Tolu Oniru, popularly known as Toolz, is a Nigerian radio personality, talk show host, and presenter. She is best known for hosting The Midday Show on The Beat 99.9 FM. She is 36 years old and was born London, United Kingdom.